The EASI House, designed by Western New England University, Universidad Tecnologica de Panama, and Universidad Tecnologica Centroamericana, placed 14th overall at the U.S. Department of Energy Solar Decathlon 2015. The team tied for first in the Affordability Contest and earned second place in the Energy Balance Contest. 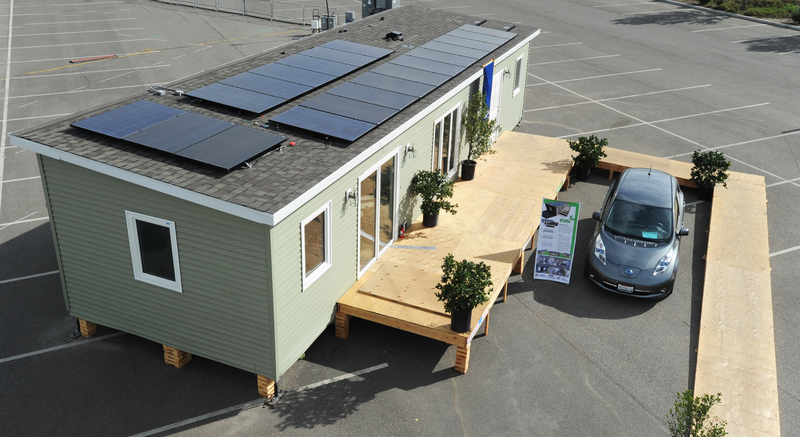 After the competition, the EASI House returned to Western New England University, where it can inspire future Solar Decathlon teams.